The Blue Alliance is the organization of proud U. S. Air Force Academy alumni who are gay, lesbian, bisexual and transgender joined by supporters and friends. The Blue Alliance is dedicated to doing their part to support the mission of the U. S. Air Force Academy in providing excellence in the development and training of our nation’s future leaders. 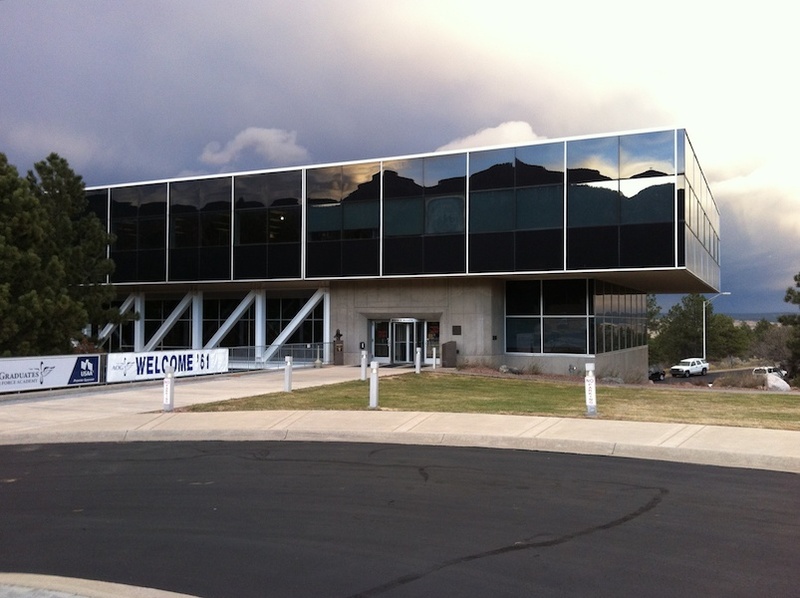 The Blue Alliance also strives for providing a path for “reconnection” for the many LGBT USAFA alumni who have over time been disassociated from the Academy and the AOG because of their sexuality or gender identity.